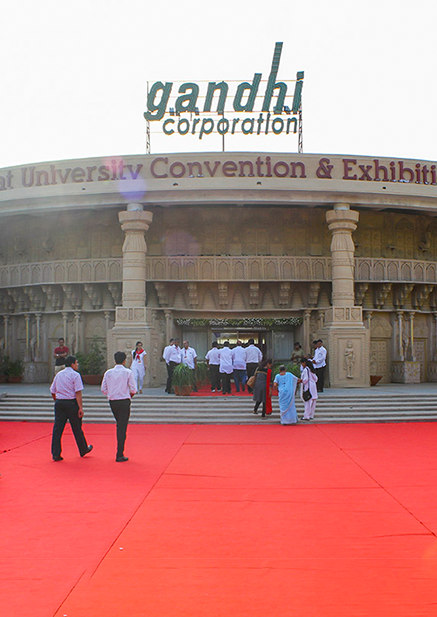 The Idea that Ahmedabad and Gujarat as the venue of the 20th Bodywear Exhibition is garnering order booking for the winter as well as for the festival season ahead. Be it Navratri , Dusshera , Diwali , there is a good 6 months window for the manufacturer to book their orders and supply them. The dates 9th & 10th March are just the right period of having the exhibition at Gujrat, which is the epicentre of the West of India.